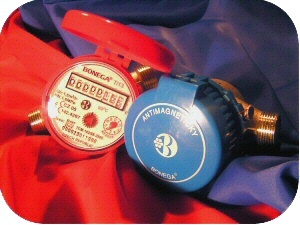 BONEGA® deals with development, production and distribution of high quality circuit protection devices and water-meters. Our research team cooperates both with experts and end-users. 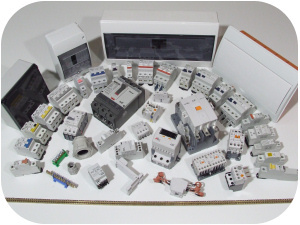 Every year we launch plenty of new products full of patented ideas and innovations.